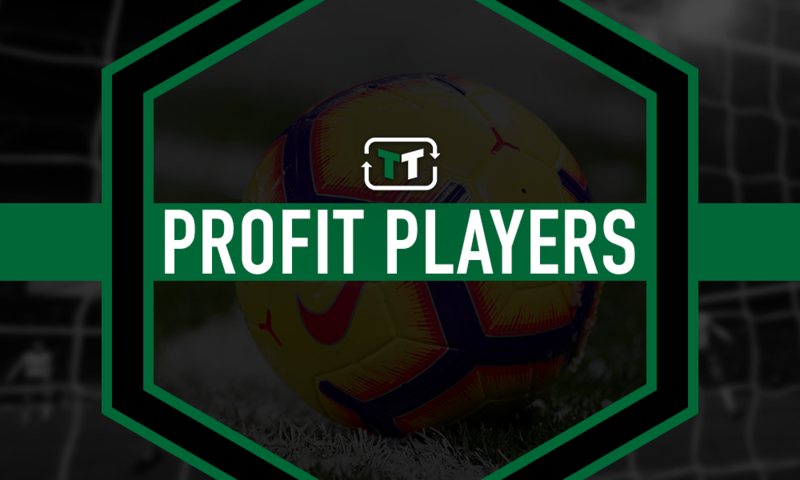 Pure profit: Chelsea's big concern should still please Marina Granovskaia - opinion | The Transfer Tavern | News, breakdown and analysis on all things football! It hasn’t been a particularly good time for Chelsea fans this season, but their mood could be about to get even worse. That’s because all signs are pointing towards Eden Hazard leaving the club this summer. 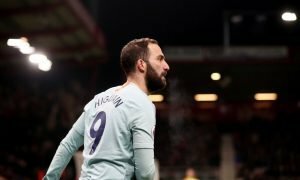 With his contract set to expire at the end of next season, the Blues may have their hands tied, and that represents a huge failing on the part of the club. Sure, you could argue that if Hazard wants to go then the club can’t stand in his way, but the reality is that Chelsea have failed to convince him that Chelsea is the best place for him to be – and the responsibility for that can only fall on the shoulders of the club. 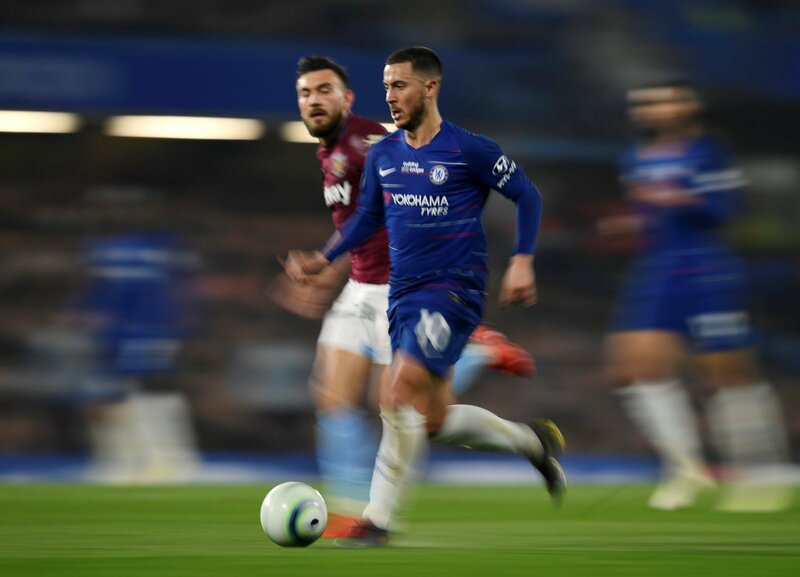 However, despite the obvious failing, there is some light at the end of the tunnel that Hazard looks set to speed through. That’s because, from a monetary point of view, Chelsea are still going to be the big winners in this deal. According to Transfer Markt, he was signed for £31.5 million from Lille, and that’s a bargain for a player of his quality. 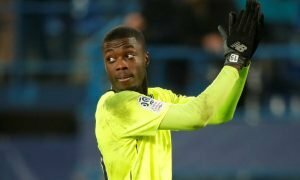 It is said that the Blues could sell him for as much as £100 million, and so that would represent a significant profit on the part of the club. They’d be selling him for over three times the price that they paid for him, and that’s clearly a good thing for the club. Sure, they could have got more if he had a longer contract, but that would have been a record fee two or three years ago – and the fact that he’s 28-years-old means that he wouldn’t fetch as much as someone like Neymar when he went to PSG (£199.8 million, as per Transfer Markt). It goes beyond that, too, though. It’s easy to forget that now, but it’s fair to say that Eden Hazard has already repaid his transfer fee and more to the Blues with his performances on the field. 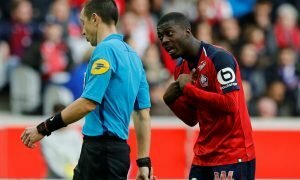 The Belgian has been the club’s main man since he joined from Lille in 2012, and he’s helped them to a number of trophies in that time. At the end of the day, he’s stayed well beyond his original contract when he probably had offers to move on elsewhere. If you asked most Chelsea fans, they’d be sad that Hazard is leaving – but few would stop him from departing, based on what he’s offered the club. He’s given the Blues everything, and if Real Madrid is his dream, he’s within his right to achieve it. All Chelsea can do is thank him for his service – and count their £100 million-plus with a smile on their face. Chelsea fans – what do you think? How would you respond to a sale? Let us know below!